Welcome to Luxury Lake Property Real Estate Website! I specialize in Luxury water orientated homes in La Quinta, California such as Lake La Quinta, Palmilla. Lake La Quinta homes each with their own private boat dock, Palmilla homes with stunning architectural design and impressive water features, Lake La Quinta Real Estate is here to serve you. Here you will find a wide variety of useful information and resources designed to help you find homes for sale including foreclosure and short sale or sell a home more effectively. 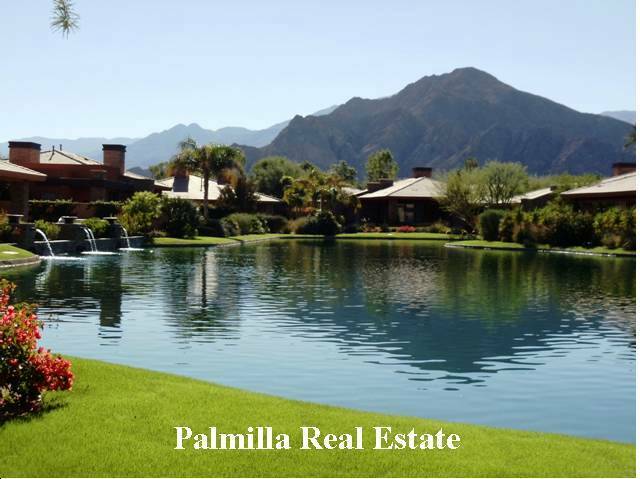 We represent buyers and sellers in La Quinta, Palm Springs, Rancho Mirage, Palm Desert, Indian Wells and Indio areas. 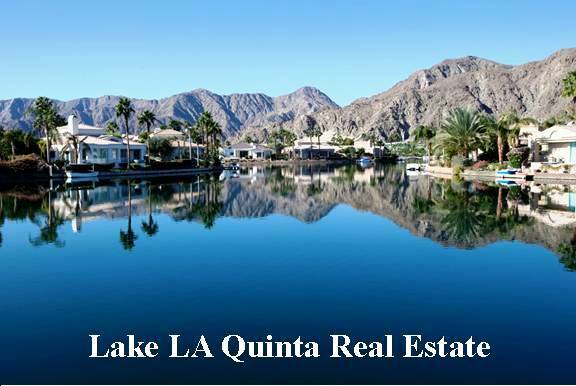 The Lake La Quinta Real Estate Web Site can provide you information on all the local communities with just a click of a button. As a buyer you can also search for your ideal home by viewing current homes for sale with detailed descriptions and photos. Or as a seller you can get help determining the value of your home by requesting a report that includes the prices of similar homes that recently sold or are currently for sale in the La Quinta, Palm Springs, Rancho Mirage, Palm Desert, Indian Wells and Indio areas. In the desert communities, every day is a new opportunity to make the most of every moment. Whether you enjoy golf, tennis, hiking, shopping, and dinning, the desert scenery, the temperate climate, there is something here for everyone. If you are looking for golf properties there is over one hundred Twenty-Five courses, single family, gated, condo, new homes or resale properties for your viewing on the Lake La Quinta Real Estate Web Site. So whether you're buying or selling, feel free to contact me I will be happy to help you with all your real estate needs.